We are the premier wood flooring contractor in the Twin Cities. Established in 1989, giving over 20 years of service. We look to serving our customers with the latest technologies in wood flooring, stains, finishes and accessories. We believe in having a low footprint on your home, dustless installation, dustless sanding, low VOC waterbased finishes. We are just a email away. 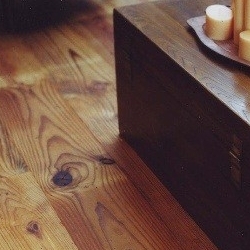 Not sure how to take care of your wood floor? Need some further info on wood floors? Check out our resources page. Just what you need! Not sure of what type of wood flooring to use? Whats the difference between red oak and white oak? What does a plank floor look like? Not sure of what your new wood floor options are? What it will cost? Time for a consultation. Let come to your home and give an exact cost.